Of course you inevitably end up in the middle of 13 impatiently waiting on River Song. Still if I keep going I’ll be all caught up and we’ll have 14 soon and that’ll be an adventure. This is another go-to for me, I love this film! I once watched it twice in a row while recovering from a stress migraine. Sounds the exact opposite of helpful right? Well, all my screens are set to low brightness, I had a duvet, a painkiller and the lights were off. It was wonderful. These are my favourite two out of the four. They’re so sad and beautiful. I’ve lost count of the amount of time’s I’ve had to tell people they’re not horror films but it’s hard to clarify what they ARE. Bloody revenge? Bittersweet romance? Still, I watch these over and over. It’s pretty powerful stuff, having someone love you so much they come back from the dead to avenge your death. Four always made the most sense to me, he had more of a reason; she needed help finding her afterlife. And I’ve just discovered there’s possibly going to be a re-boot of #1 starring Jason Momoa?! Obviously, my favourite characters are Eleven and Hopper, because who else would they be? No, not Bob. I never trusted him. This was a show that I always wanted to get into because that world fascinates me. Joe was getting a little annoying to be honest, almost every dream he’s like “well are you sure it’s a thing?” And Allison keeps taking things literally which is often the wrong thing to do so I needed a little break. Still, their daughters are growing up and I’m liking their adventures too. I’m so behind the crowd when it comes to binge watching. We’ve only just decided to get Prime and Netflix (mainly for the kiddy shows) but I’m starting to see why people get addicted to these things. Theres just so much to choose from!!! 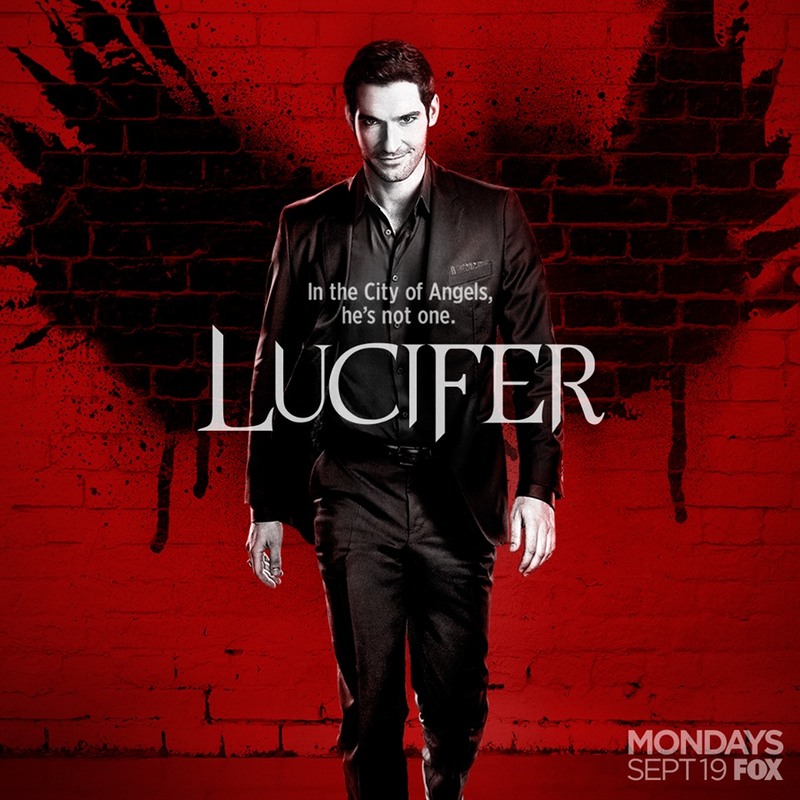 Lucifer popped up on my to watch list and as I love Tom Ellis I thought why not. Thoroughly enjoying it so far. 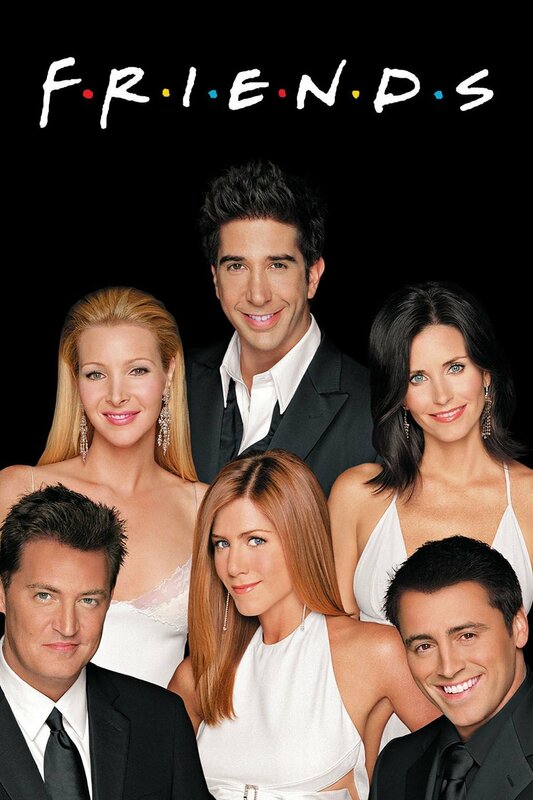 I’ve watched nearly the whole of series one now. Who doesn’t like to binge watch Gilmore Girls. With Lorelai’s dry humor and Rori’s love of all things book related who wouldn’t want to watch this on continuous viewing? Ok so bit random but, my little girl is currently learning to talk and she loves animals so on a whim I thought we could watch this and see what she thought. She loved the talking bear and for the next two days kept pointing at the telly and getting frustrated and I’d show her the different pictures and she’d point at paddington so we’d watch it again… and then all of a sudden, out of the blue one day, she pointed at the tv did her angry frustrated face and shouted TADDINGTON! at the top of her lungs. I’ve never been so proud. 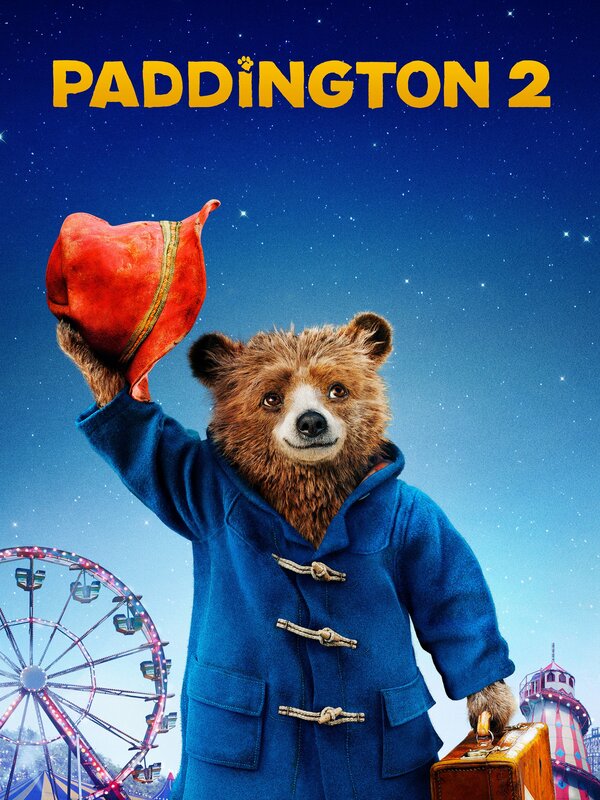 And I have committed my life now to watching Paddington 2 over and over again till she deems it too boring. FYI it’s a pretty good film. 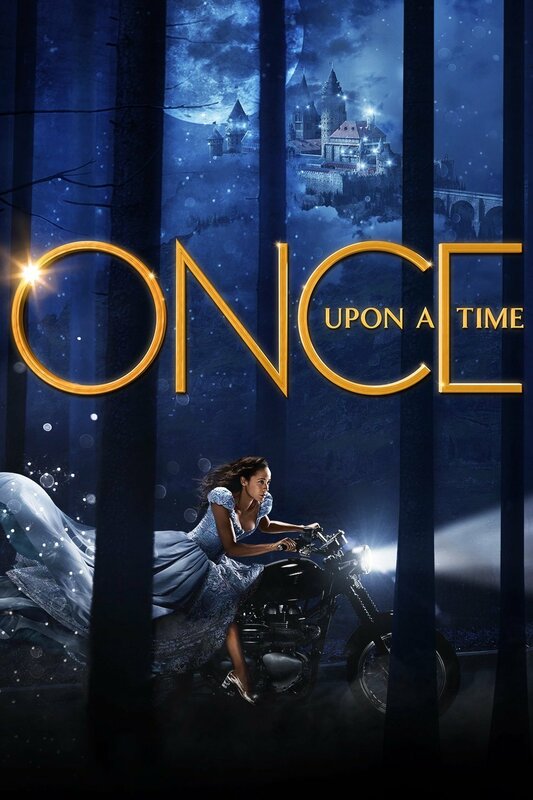 I love fairytales and while I may feel it’s gone a little off the rails in the more recent series’, I am still committed to this series and enjoy watching multiple episodes in one sitting. Great choices! I love Doctor Who though I usually end up rewatching 11, Vincent and the Doctor is my favorite.